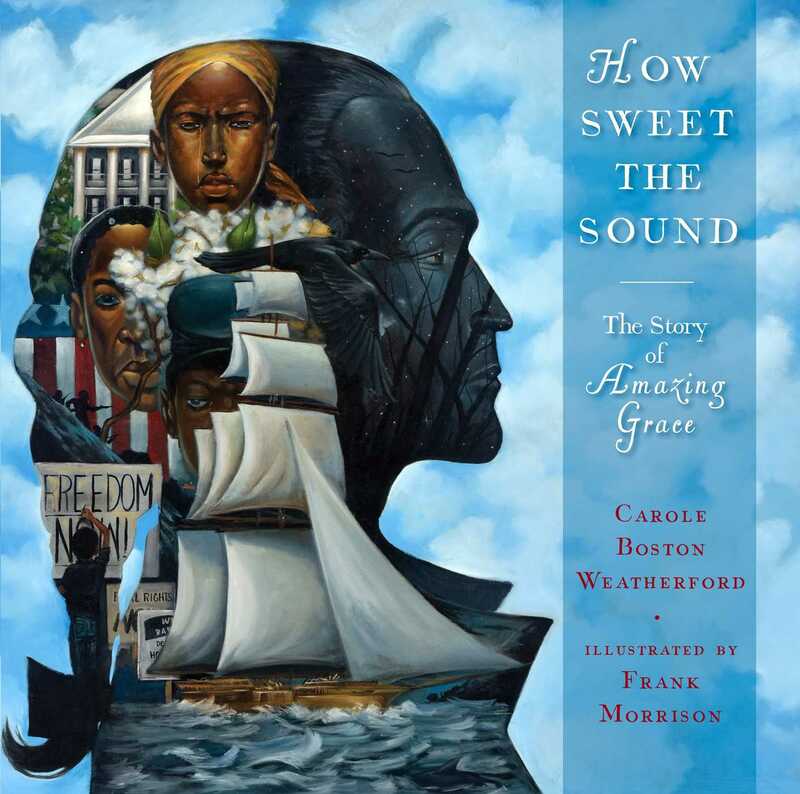 An incredibly moving picture book biography of the man behind the hymn “Amazing Grace” and the living legacy of the song Caldecott Honor–winning author Carole Boston Weatherford and award-winning illustrator Frank Morrison. One stormy night at sea, a wayward man named John Newton feared for his life. In his darkest hour he fell to his knees and prayed—and somehow the battered ship survived the storm. 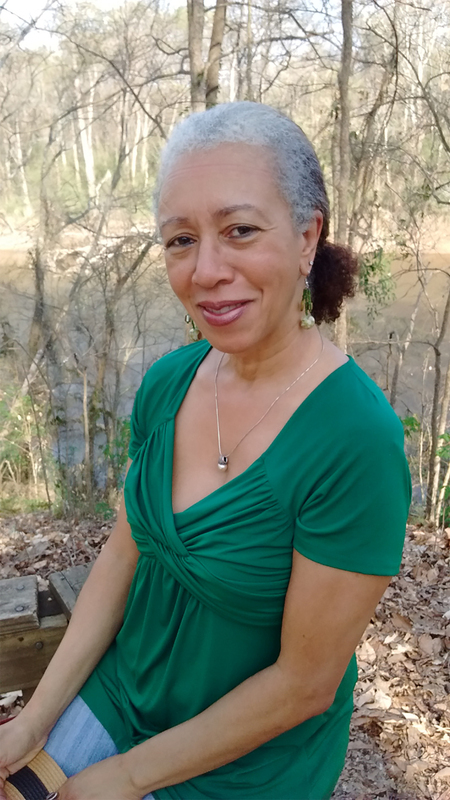 Grateful, he changed his ways and became a minister, yet he still owned a slave ship. But in time, empathy touched his heart. A changed man, he used his powerful words to help end slavery in England. Those words became the hymn “Amazing Grace,” a song that has lifted the spirit and given comfort across time and all over the world.